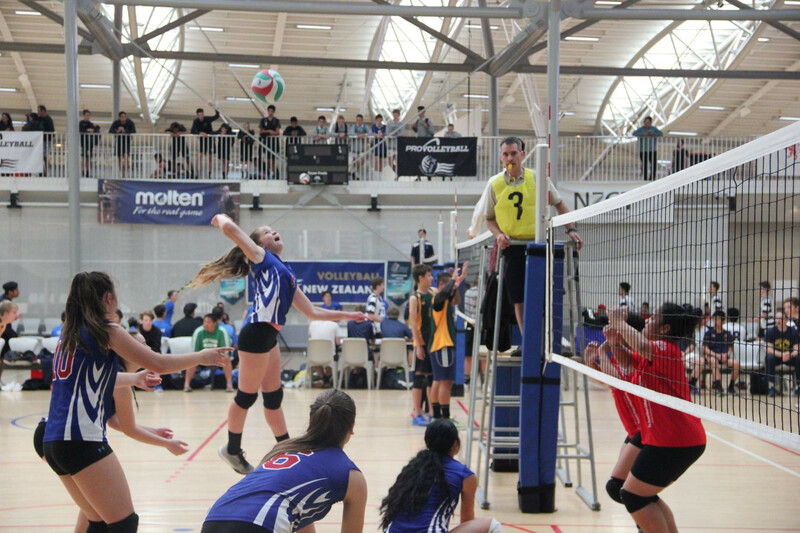 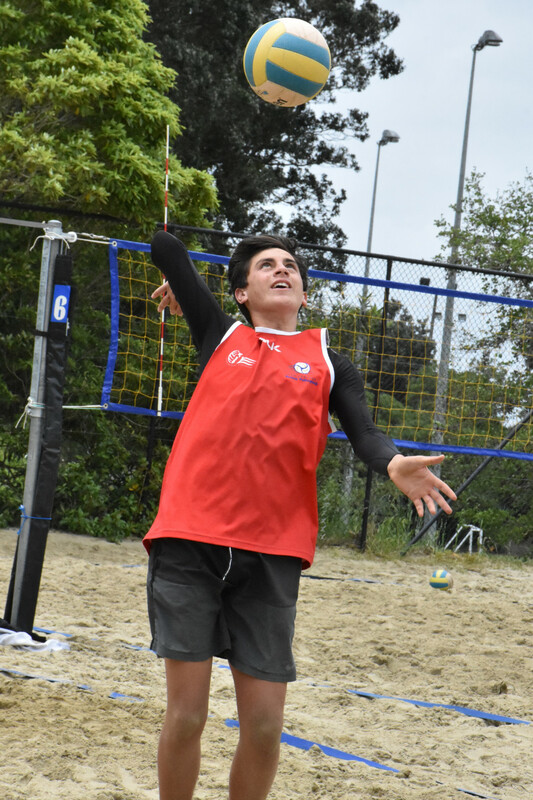 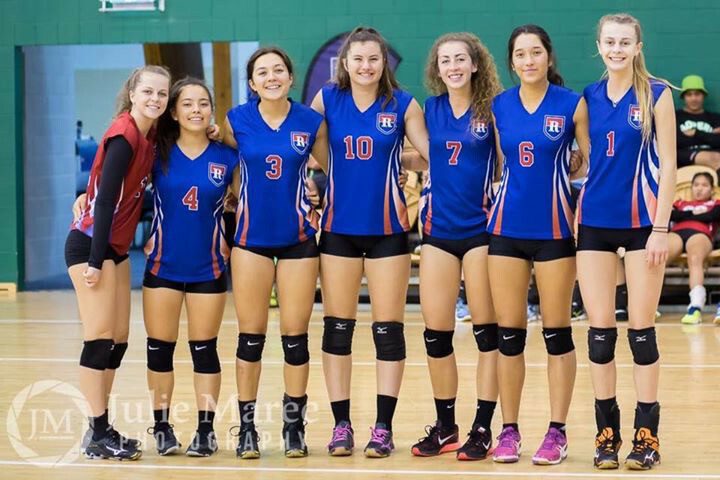 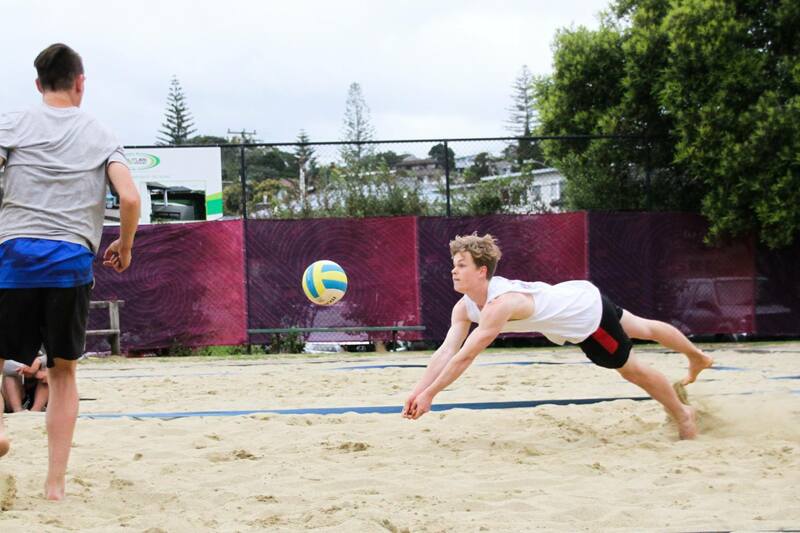 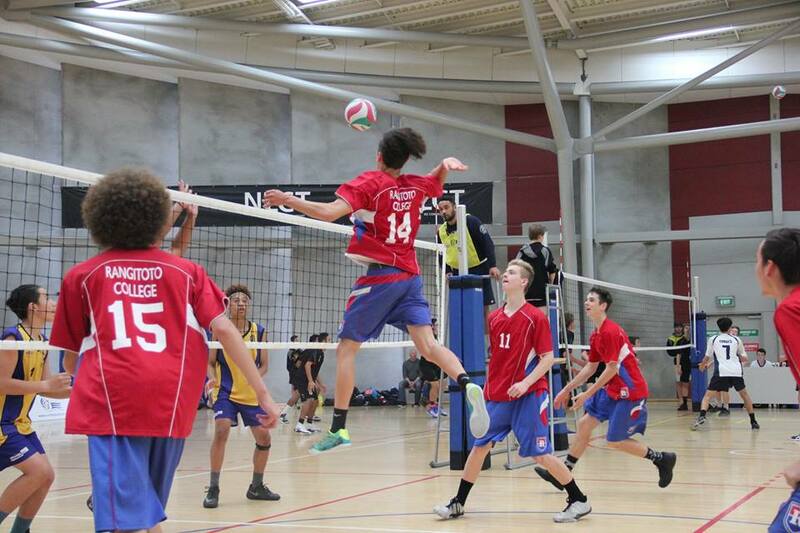 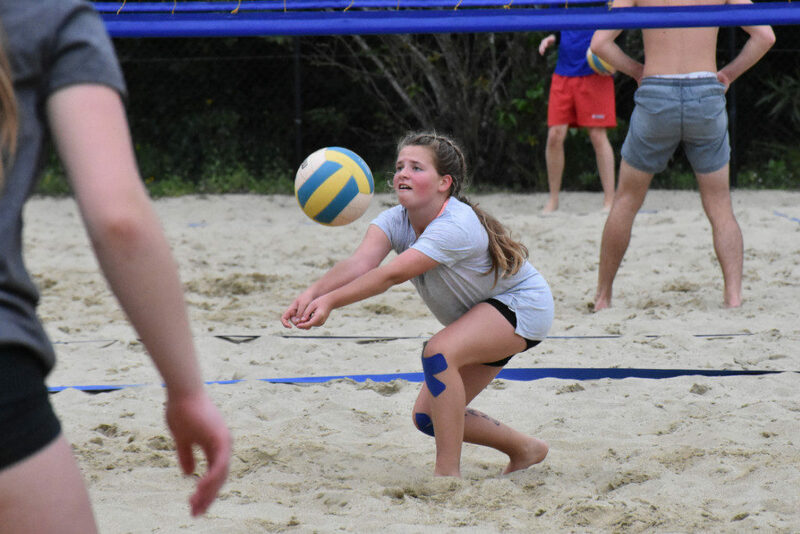 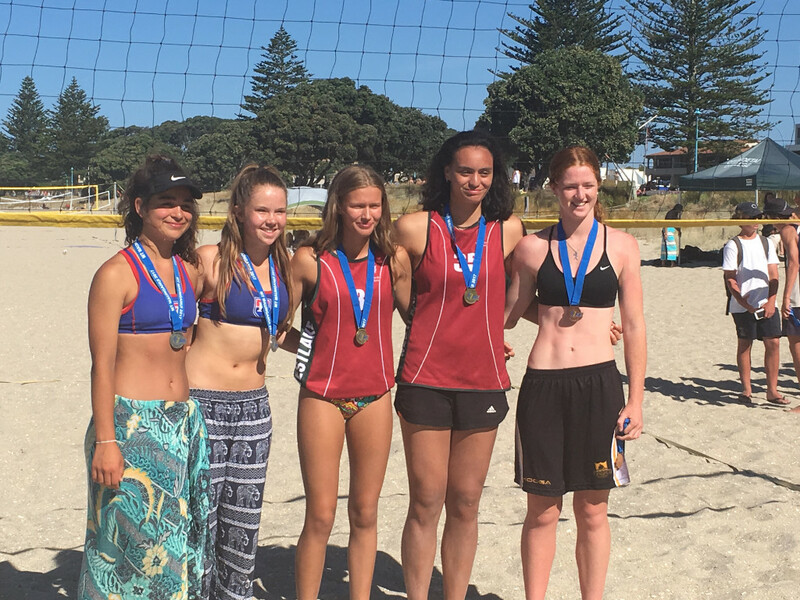 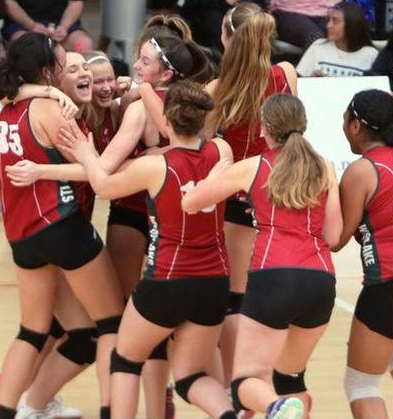 Link to Junior North Island Beach Volleyball Champs registration form This is being held at the Harbour Beach Volleyball Centre in Mairangi Bay and follows the Junior Secondary School Indoor Championships at Bruce Pulman Arena in Auckland. 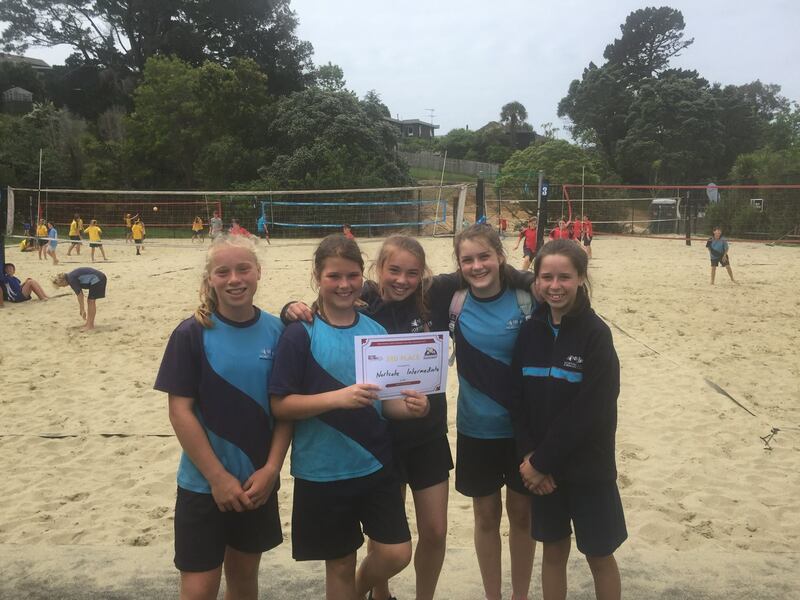 This tournament is for school teams travelling to the North Island Junior Secondary School Champs. 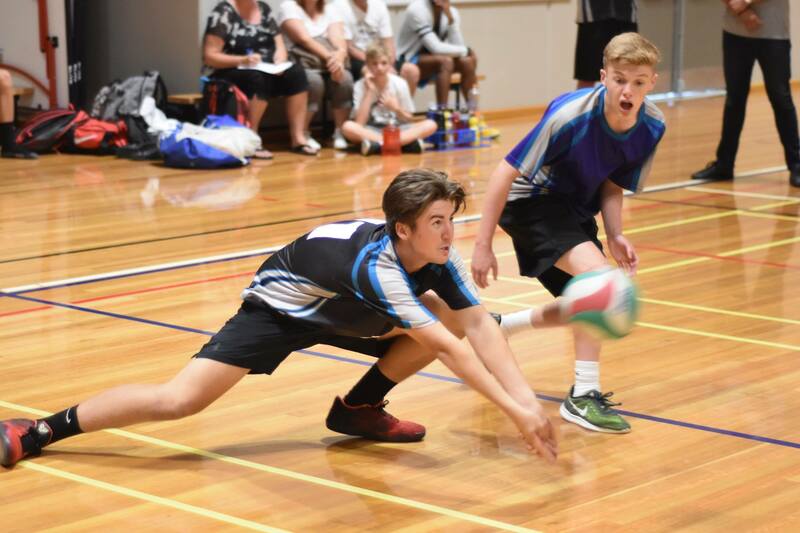 It determines seeding for the North Island Junior Championships (combined with team achievement in the Junior Super League).